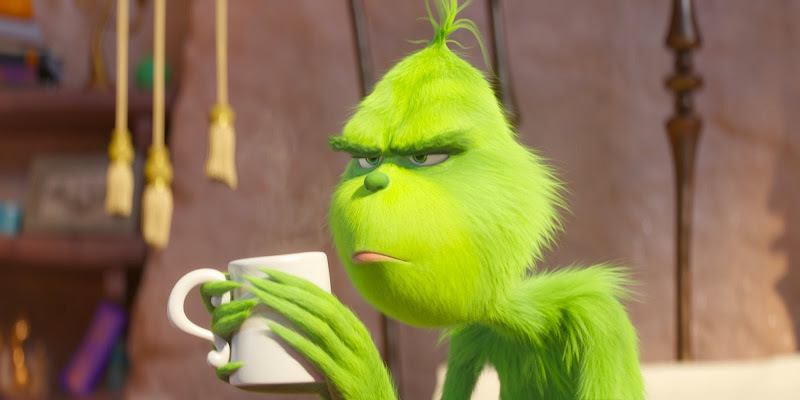 The animated retelling of the story of The Grinch easily topped the box office this weekend ($66 million). As for the other newcomers, Overlord ($10.1 million) and The Girl in the Spider's Web ($8 million), had less than enthusiastic debuts. It looks like this will be a pretty strong November as sequels of Fantastic Beasts and Wreck-It Ralph debut in the next couple of weeks. In other news, Venom opened to a massive $111 million in China, upping it's foreign total to $463.5 million and worldwide total to $673.5 million.